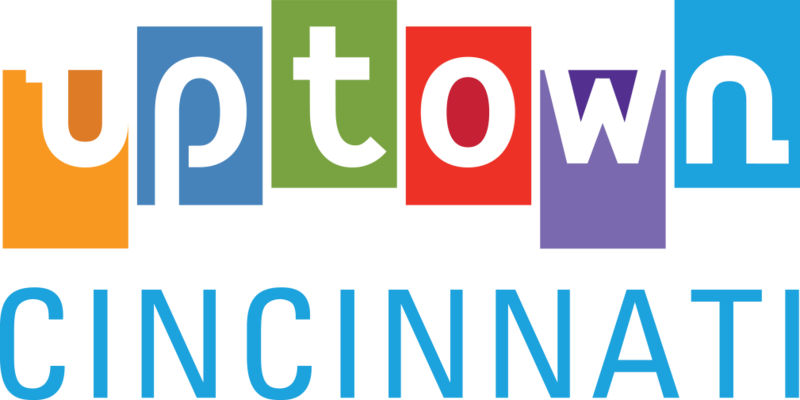 The YourUptown buy local campaign is an initiative of the Uptown Consortium, a non-profit 501(c)(3) community development corporation dedicated to the long term sustainability of Uptown Cincinnati. Visit the Uptown Consortium website to learn more. YourUptown’s mission is to bring consumers and local businesses together for the benefit and growth of the Uptown community. Buying local means your money goes directly into the community to support its growth and sustainability. It makes the community more vibrant and attractive to even more local businesses. Just north of the city center lies Uptown, a dynamic community with historic neighborhoods, world class resources, and people with international perspective. 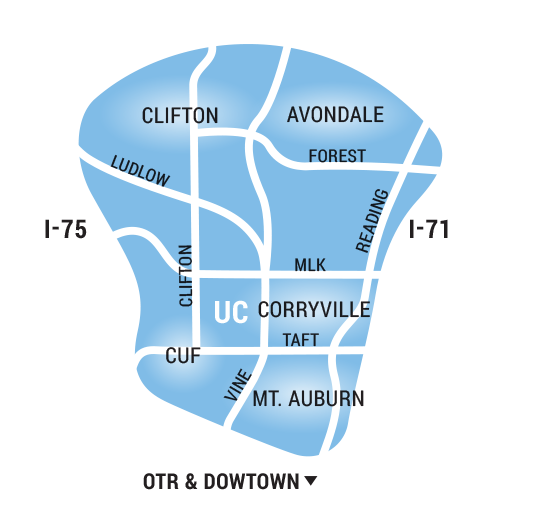 Uptown is comprised of several neighborhoods, including parts of Avondale, Clifton, Clifton Heights, University Heights and Fairview (CUF), Corryville, and parts of Mt. Auburn.